Barabashov, Mykola [Барабашов, Микола; Barabašov], b 30 March 1894 in Kharkiv, d 21 April 1971 in Kharkiv. 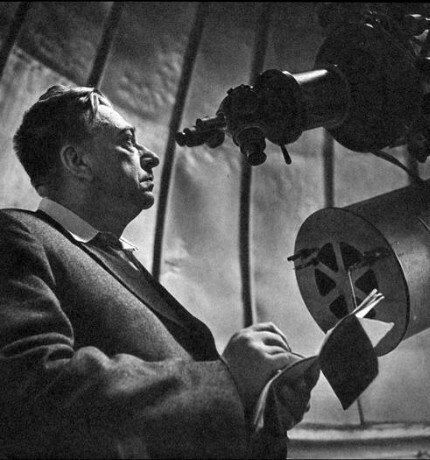 Astronomer, professor at Kharkiv University, director of the Kharkiv Astronomical Observatory (1930–65), and full member of the Academy of Sciences of the Ukrainian SSR from 1943. Barabashov studied the surface of planets and the physics of the moon and wrote over 150 works, mainly in astrophysics. He was one of the editors of an atlas of the other side of the moon and constructed a spectrohelioscope for investigating the sun.